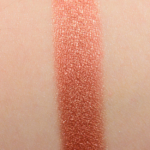 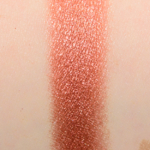 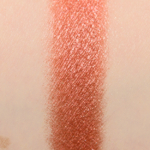 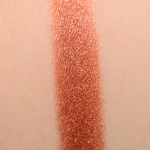 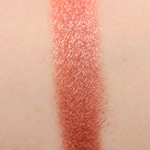 Natasha Denona Atmosphere (120M) is a warm copper with a frost finish that is permanent in palette and retails for $29.00. 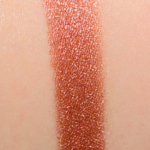 In comparison, Huda Beauty Gemstone #6 is a warm copper with a frost finish that is permanent in palette and. 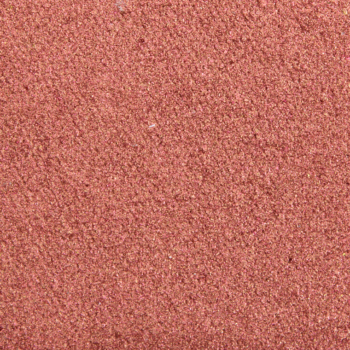 Huda Beauty Gemstone #6 is 90% similar — it is cooler. 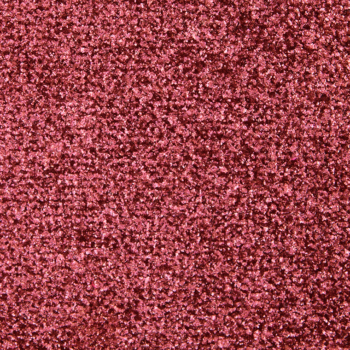 How similar is Gemstone #6 to Atmosphere (120M)?